Are you looking for an inexpensive activity to do with your kids? How about taking them to a discount movie theater in Southern California? Several movie theaters across Southern California offer discount admission prices. 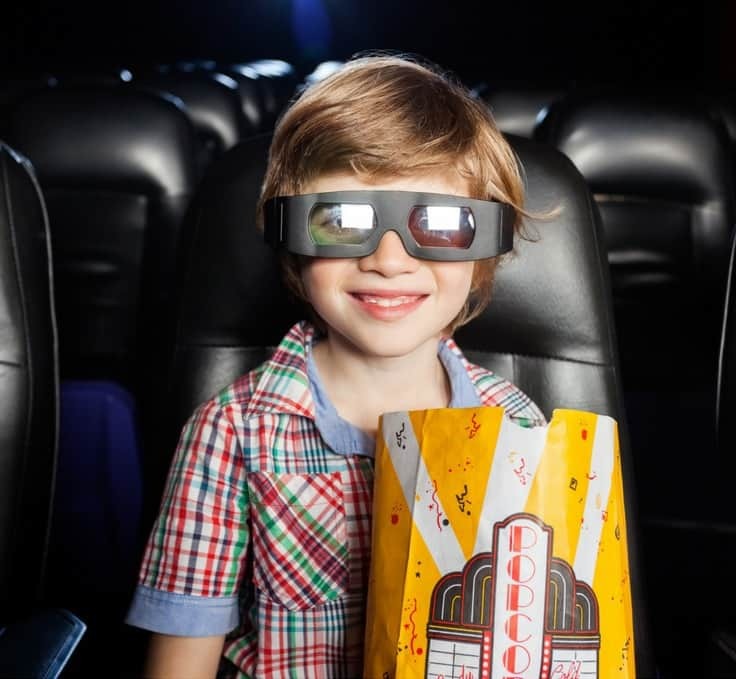 In the summer, children and their parents can get in for as low as $1 per person, while other theaters in the area offer year-round discount tickets starting at $1.75 per person. What a deal! Another way to take advantage of discount movie prices is to purchase a Fandango movie gift card. Movie gift cards are perfect for any occasion including birthdays, thank yous, congratulations and more. 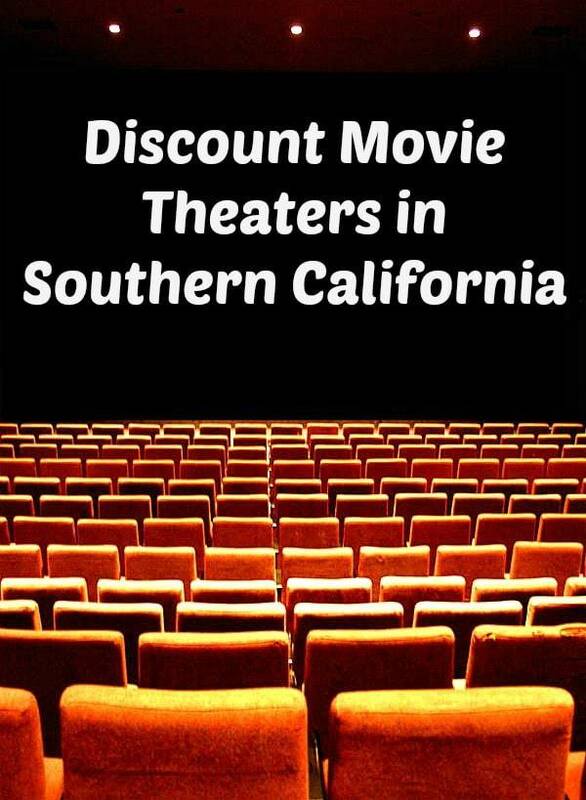 Here’s a complete list of all the discount movie theaters in Southern California from Los Angeles to San Diego for your enjoyment! All shows are double features and your ticket admits you to both films. General admission is $8.00 for adults / $6.00 for children under 12. On Tuesday admission is only $2.00 per person. Matinees the rest of the week, starting before 6:00 pm, costs $2 per person. All other times admission is $3. On Tuesday & Sunday admission is only $1.75. All other times it is $3.50 per person. Matinees starting before 6:00 pm costs $2.50 per person. All other times admission is $3.50. All matinees are $5.95 per person. Evening admission is $7.95 for adults / $5.95 for children. On Tuesday and Sunday admission is only $1.75 all day for everyone. Regular admission is $3.00. Not only are tickets inexpensive, but the concession prices can’t be beat! An all beef hot dog is only $1! Los Feliz 3 has been around since 1934 and is an imitate and cozy experience which is perfect for a date night. Bargain matinees before 5 pm cost $6.50 per adult. Children under 4 not admitted except on Wednesday for the Me & My Parents matinee. Admission is only $6.00 all day for everyone on Mondays and Tuesdays. Enjoy premium cinema at an affordable price, along with delicious and refreshing concessions. Tickets prices are $4.99 before 4 p.m. and $6.99 after that for adults / $4.99 for 2-12 years old. Freeform (formally ABC Family) has released the schedule for its annual 13 Nights of Halloween TV schedule which includes so much Halloween fun. In fact, on October 31, Freeform will feature an all-day marathon of the family friendly flick Hocus Pocus starring Bette Midler, Sarah Jessica Parker and Kathy Najimy. Other highlights include a Tim Burton marathon on October 23 with films like Edward Scissorhands, Dark Shadows, Sleepy Hollow, and The Nightmare Before Christmas. Other offerings include Halloween favorites such as The Addams Family, ParaNorman, and Monsters, Inc. to name a few. Freeform provides you with two ways to enjoy your favorite Halloween movies: watch full episodes anytime, anywhere in the United States, or Freeform live on your favorite supported device. 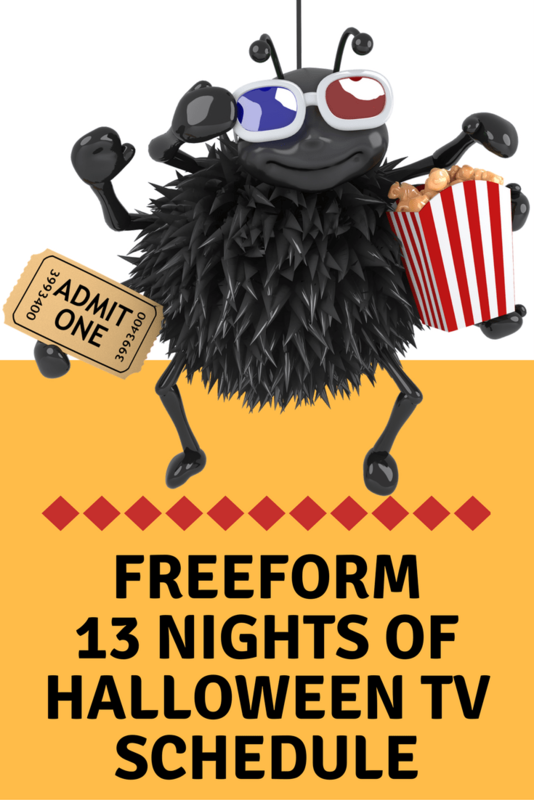 You must sign in with a participating TV provider to view pre-selected Freeform programs or to view the Freeform live stream, in the U.S. on your computer or on supported mobile phones and tablets. 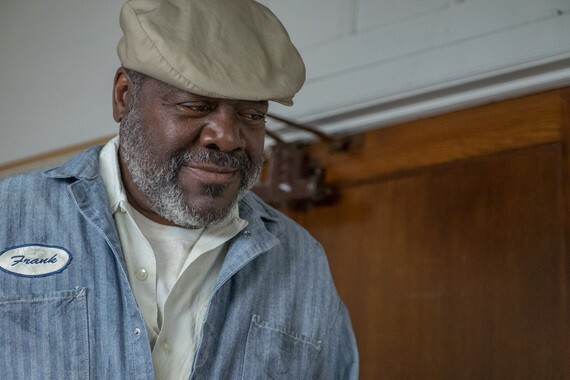 You can find Freefrom on your desktop computer at freeform.com, the iTunes App Store on supported Apple devices, Google Play or the Amazon Appstore on supported Android and Fire Tablets or with the purchase of a Roku. So grab a bag of popcorn and plan accordingly! 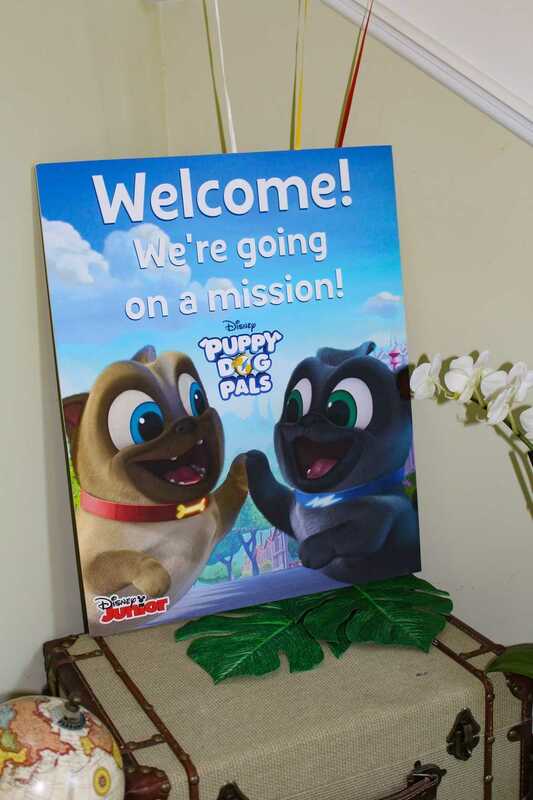 Thank you to Disney Junior for sponsoring this post and inviting us to the Puppy Dog Pals viewing party! On any given morning, you can happily find my daughter – Field Trip Girl – sitting in front of the television watching her favorite Disney Junior cartoons. While my son grew up watching Mickey Mouse Clubhouse, my daughter prefers shows like Elena of Avalor and Puppy Dog Pals. The influence of Princess Elena has been especially powerful on my daughter’s life. By watching Princess Elena take care of the Scepter of Light and Amulet of Avalor that her parents bestowed upon her, Field Trip Girl has learned about personal responsibility and showing compassion towards others. 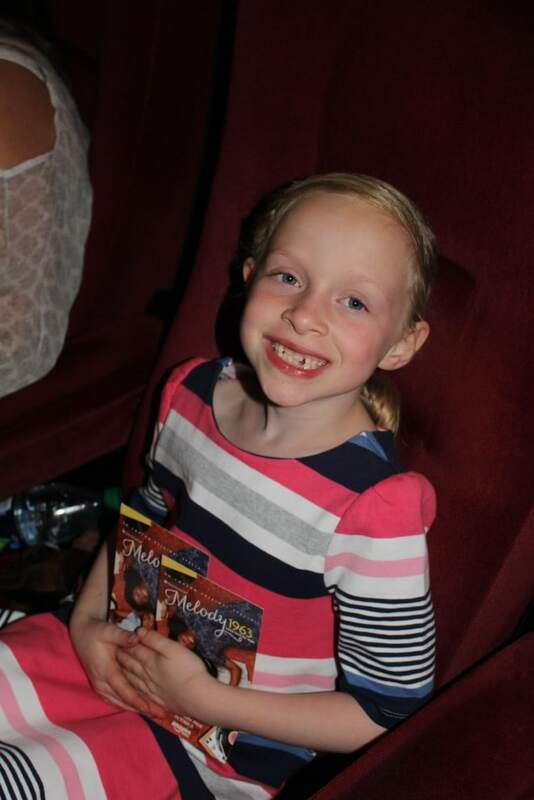 She definitely looks forward to watching all-new episodes of Elena of Avalor on the Disney Channel this summer! Another favorite show of ours is Puppy Dog Pals. Field Trip Girl and I enjoy watching Bingo and Rolly go on their wild adventures around the neighborhood and even around the world. 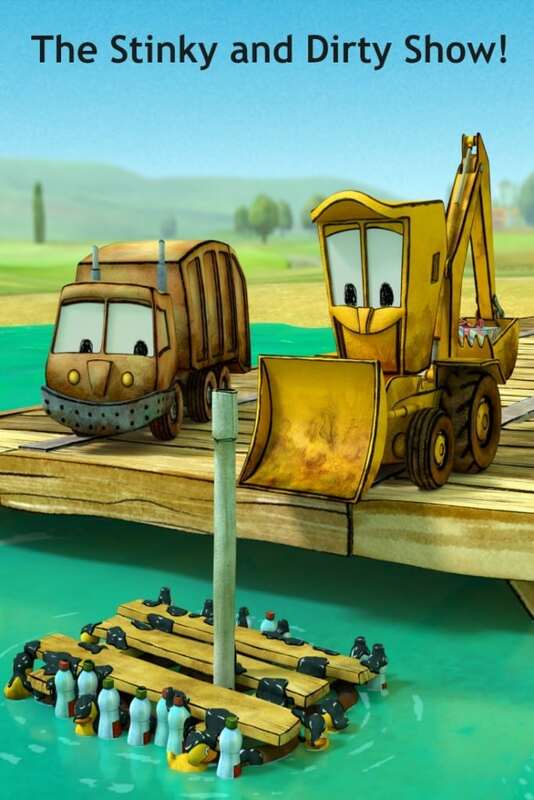 Personally, we can relate to Bingo and Rolly’s big appetite for adventure. As a family that loves to travel, we also like to meet new people, visit new places and go on new adventures. We don’t let a day go by without learning something new. This is Bingo and Rolly’s philosophy too! The more adventure in life, the better! 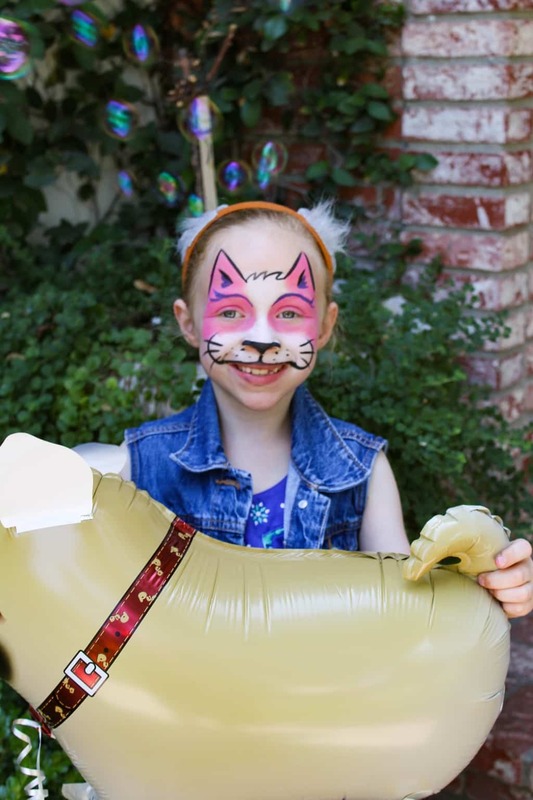 So last Friday, my daughter and I went on our own adventure and attended a Disney Junior FRiYAY party in LA! 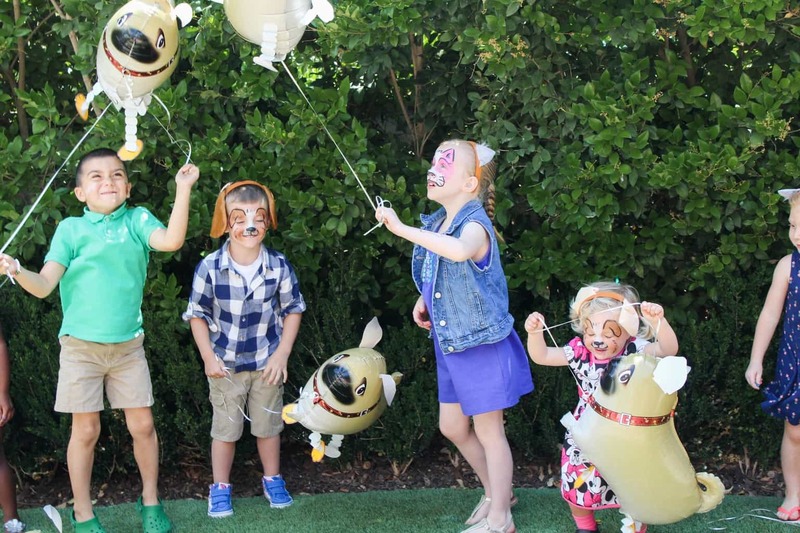 We celebrated “all-things-puppies” and watched two new episodes of Puppy Dog Pals on Disney Channel. For our dog loving family, it was a match made in heaven! 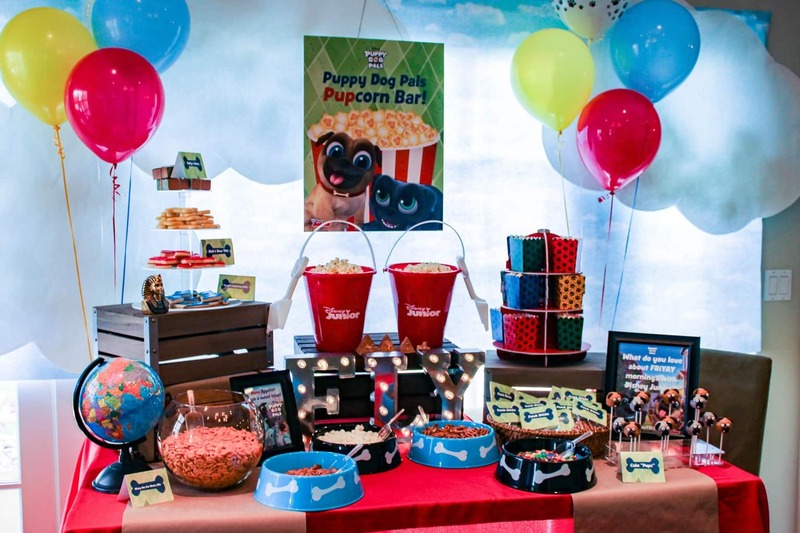 The host had all sorts of adorable Puppy Dog Pals decorations, tasty snacks, cute goodie bags and more. 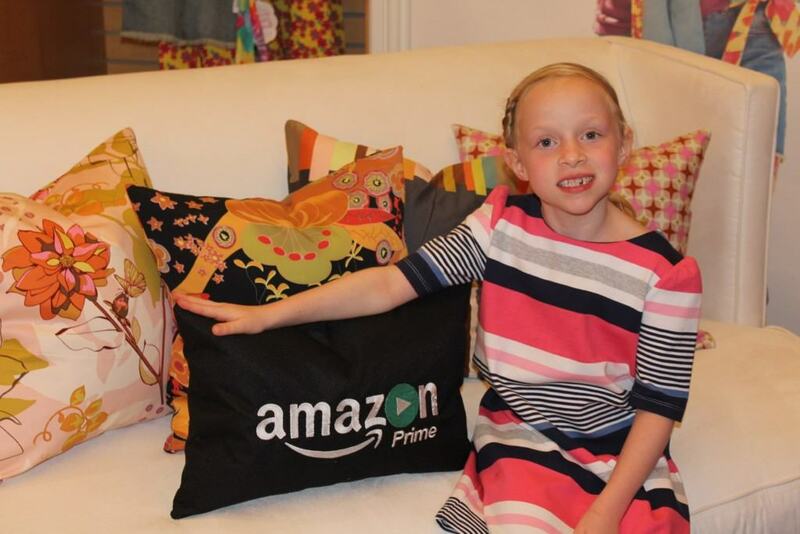 This post has been sponsored by KidzVuz on behalf of Amazon Studios. 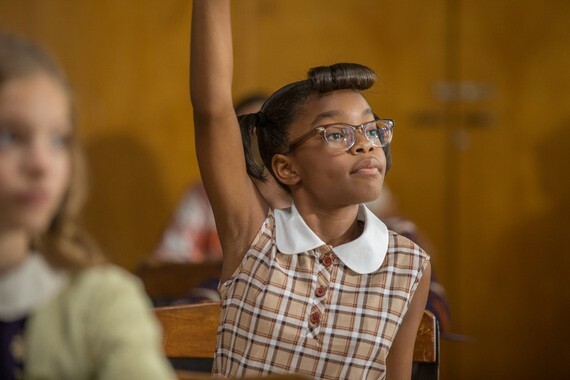 The American Civil Rights Movement comes to life for young children with the new release of An American Girl Story — Melody 1963: Love Has to Win, debuting on Friday, October 21 on Amazon Prime. 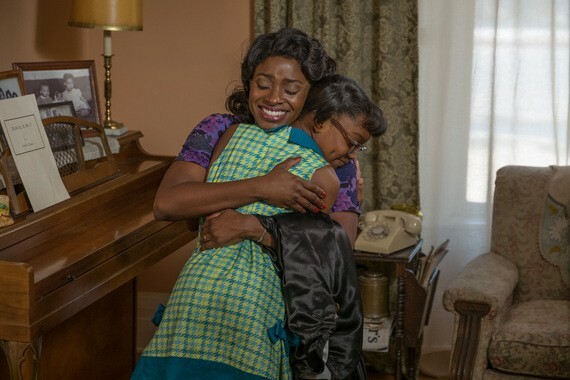 The new Amazon TV special tells the story a 10-year-old girl named Melody who in 1963 faces the realities of being black in America. 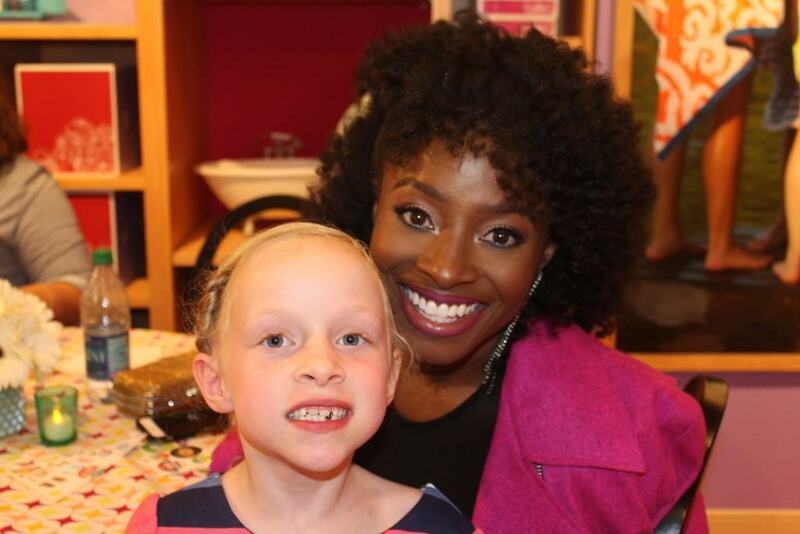 She sees, hears and experiences all sorts of inequalities around her – including learning about schools in her neighborhood that don’t have books, being accused of shoplifting while simply looking at a dress in a department store, hearing her mother’s boss talk down to her and being bullied on the playground by a few fellow pupils. 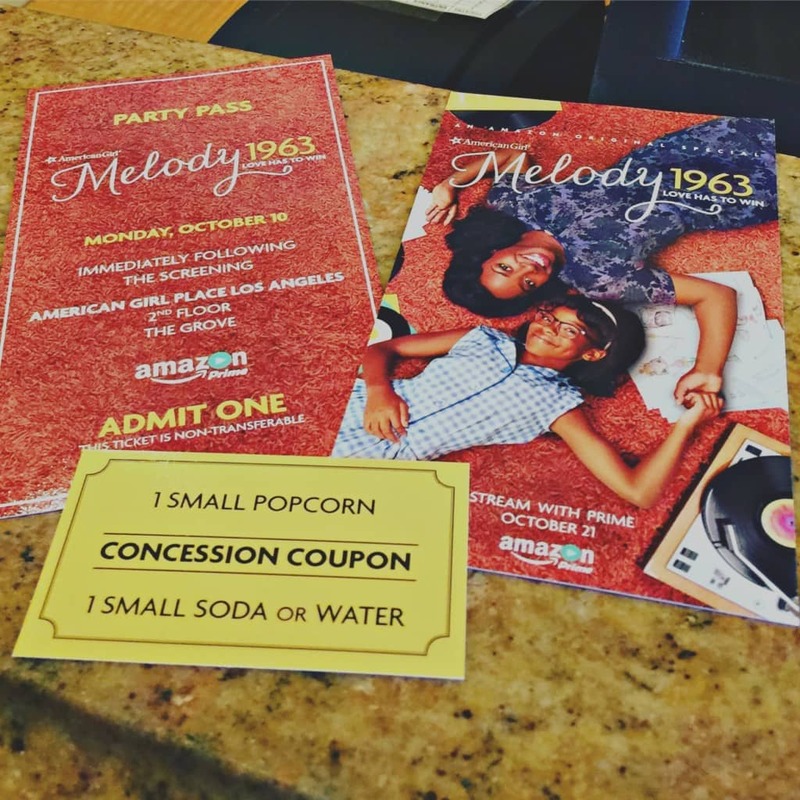 An American Girl Story — Melody 1963: Love Has to Win presents real-life, tough historical issues in a family-friendly manner that is relatable for children. 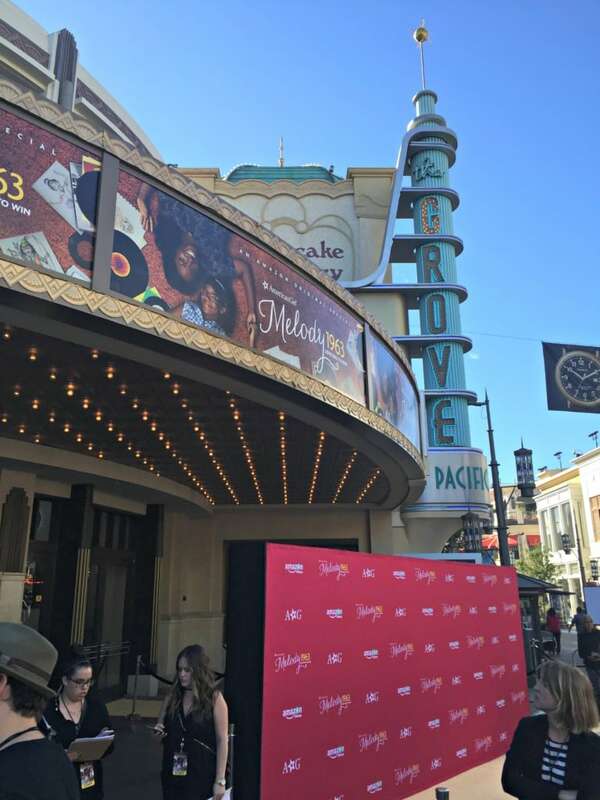 Last Monday, my daughter and I had the opportunity to attend the An American Girl Story — Melody 1963: Love Has to Win series premiere at the Galaxy Theaters at The Grove in Los Angeles. It was a beautiful fall evening as we watched the stars of the film arrive on the red carpet. After sitting down in our comfy seats, we snacked on complimentary popcorn and drinks, and anxiously awaited for the movie to begin. 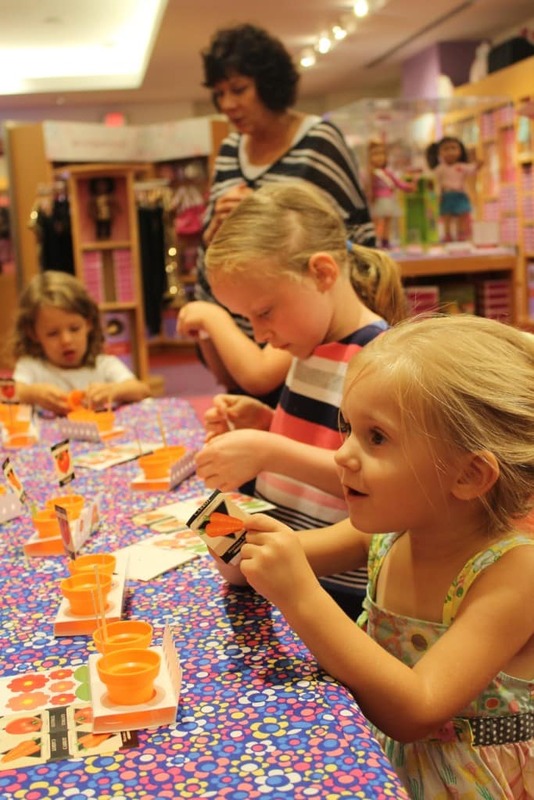 I started a nice conversation with a mom and her two young daughters who had personally been invited to the premiere by the American Girl Store & Cafe in LA. Apparently, they were devout American Girl fans! Throughout the movie, Field Trip Girl would lean over and ask me specific questions about the story line. She didn’t understand why some people in the film did not treat others with respect. She also wondered why some characters in particular “were so mean” (in her words). 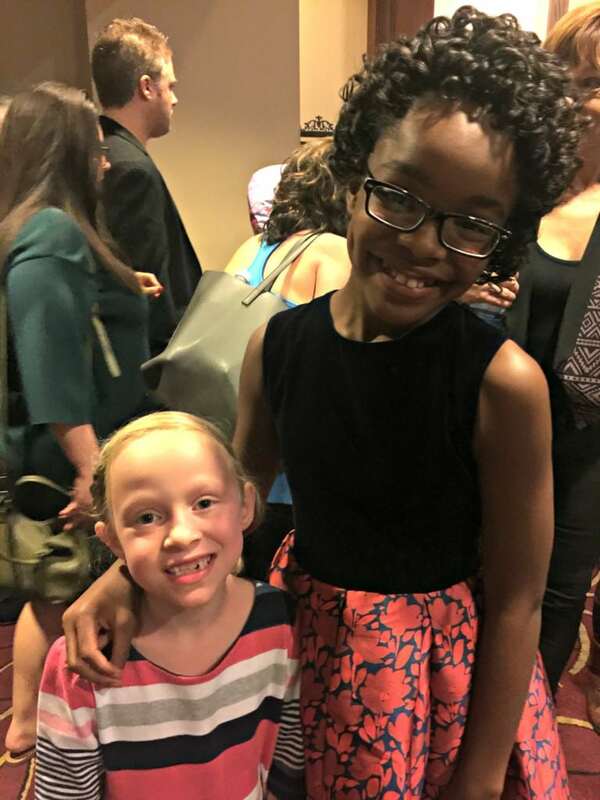 Yet the star of the film, Marsai Martin (Black-ish), did an outstanding job at unpacking this complicated topic for both of us through her role as Melody. 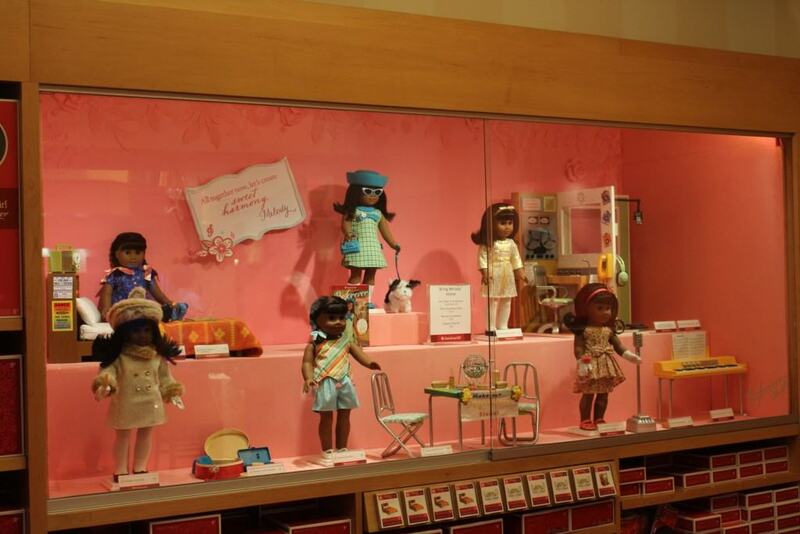 After the movie premiere, we had the pleasure of attending a private party at the American Girl Place in Los Angeles. 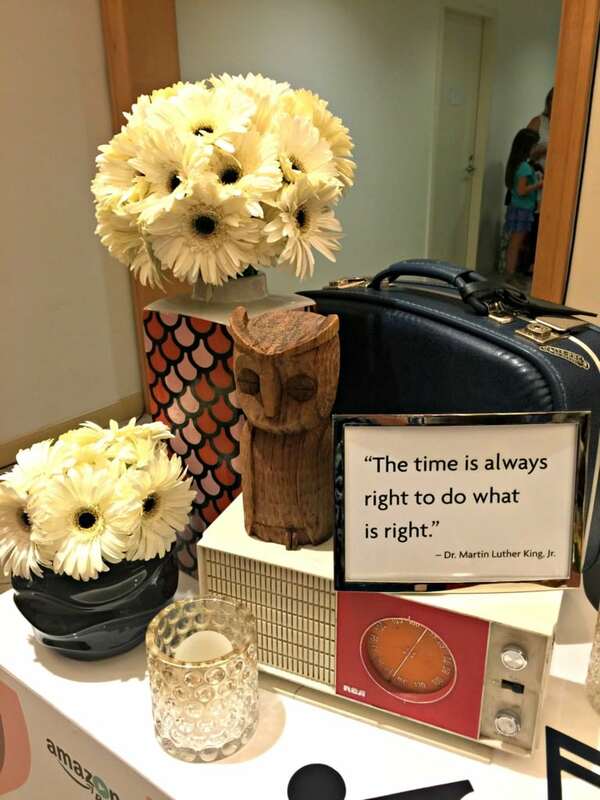 They had all sorts of delicious food, delightful crafts and colorful decorations reminiscent of the 1960s. Motown music also played throughout the evening. 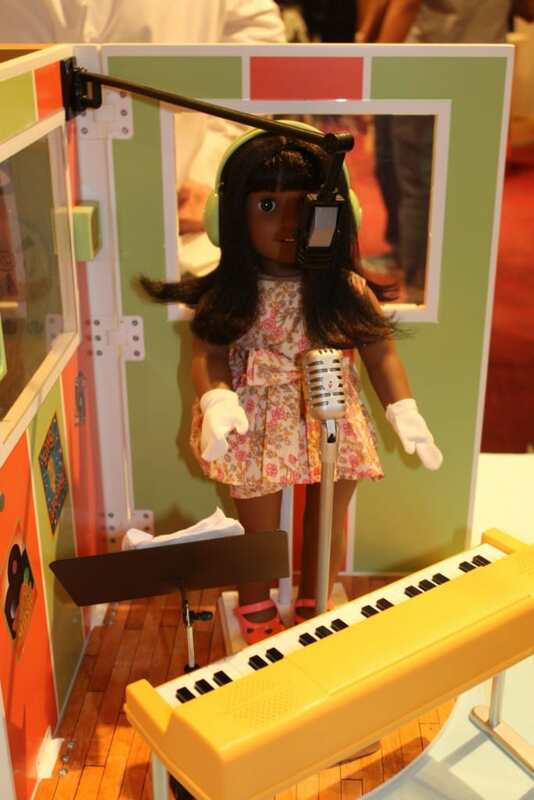 The American Girl doll, Melody, was first introduced to the public in August and is now available on Amazon and in store. 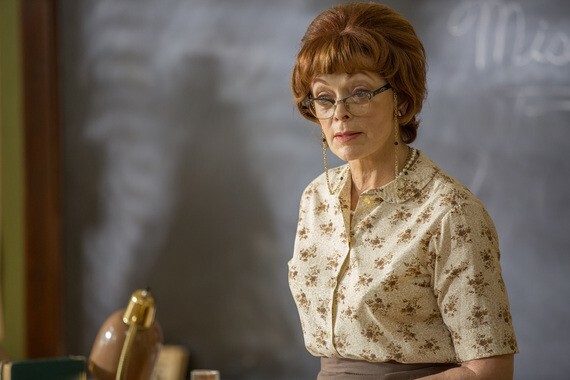 An American Girl Story — Melody 1963: Love Has to Win, debuts this Friday, October 21 on Amazon Prime. I highly recommend watching it with your children to further the discussion of race relations in America. It is an extremely important topic that we all need to be involved in. Two weeks ago, my family of four and I were invited to the Hollywood premiere of The Stinky and Dirty Show hosted by Amazon Video at the Grove in LA. 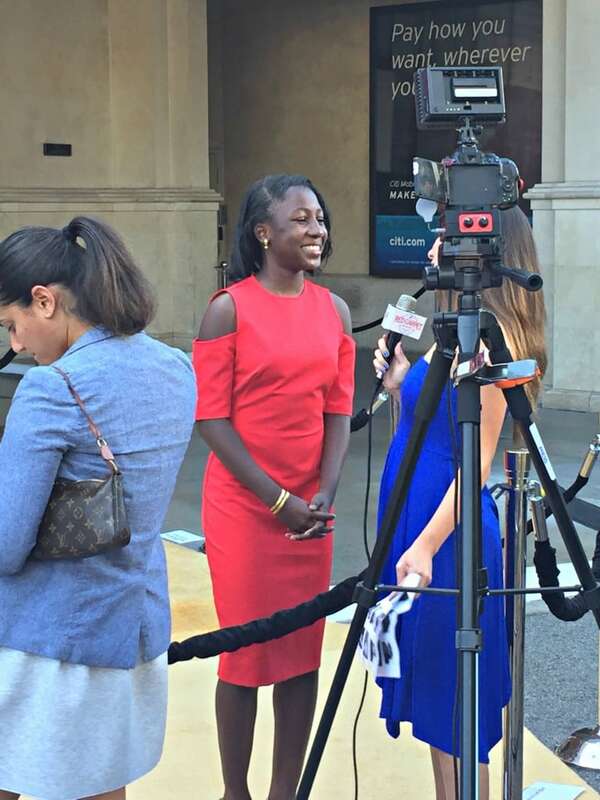 The premiere was unlike any other movie premiere I had been to! There was no red carpet, formal attire or paparazzi staked anywhere. 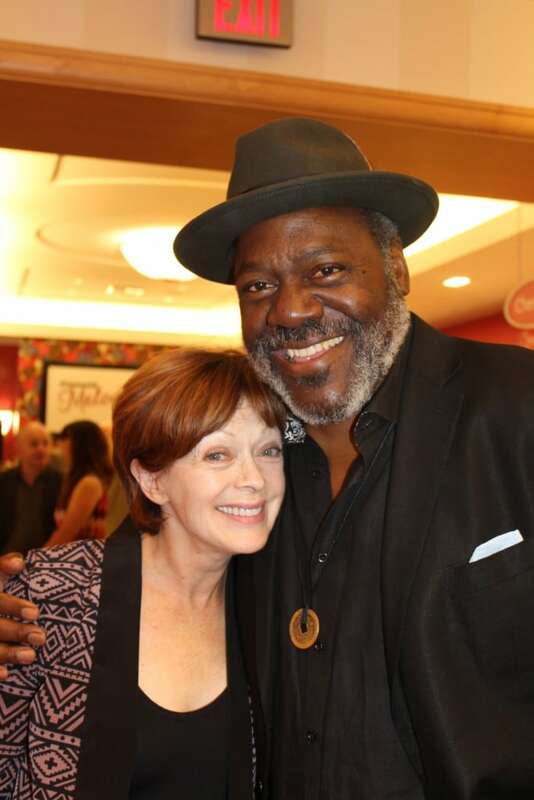 Instead, the premiere was choked full of icky, messy and muddy fun as Amazon premiered The Stinky and Dirty Show!